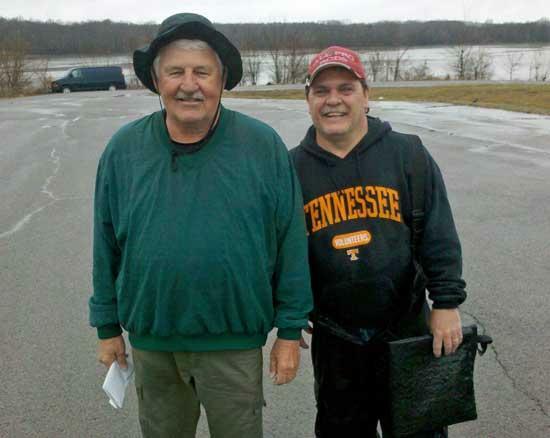 The Cannon County Bass Club held a fishing tournament March 5 at Percy Priest Lake. 1st place was Kenny and Billy Simpson with 15.20 lbs. 2nd place was Terry Higgins and Jerry Steakley with 13.71 lbs they also had big fish with a 5.66 large mouth. They had 17 boats participating. It rained all day with 54 degree water.